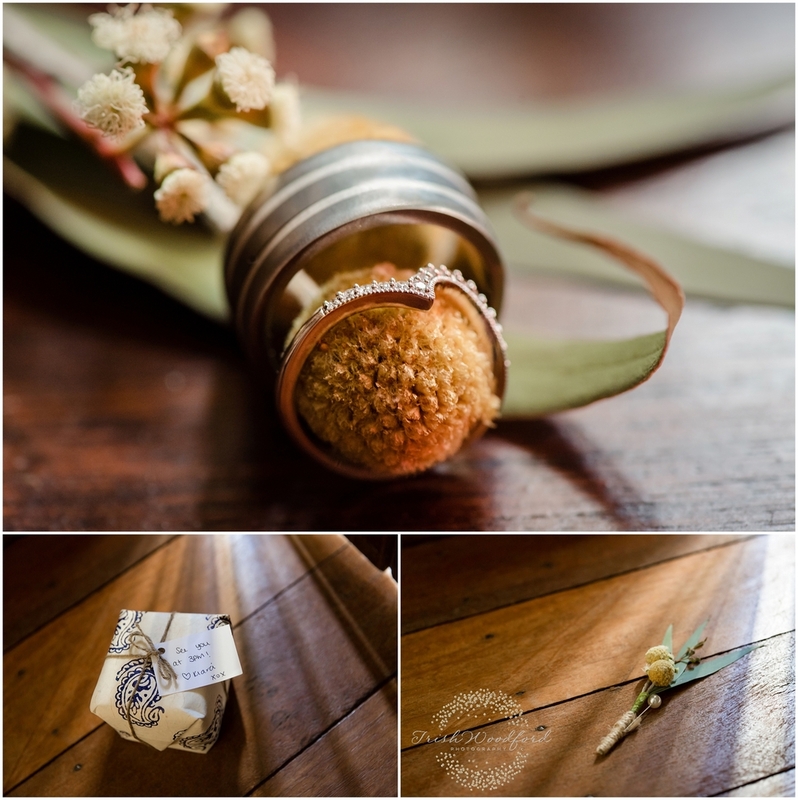 Kiara & Age tied the knot in the beautiful Chapel at Fairbridge in Pinjarra in a ceremony that was filled with alot of love and emotion. 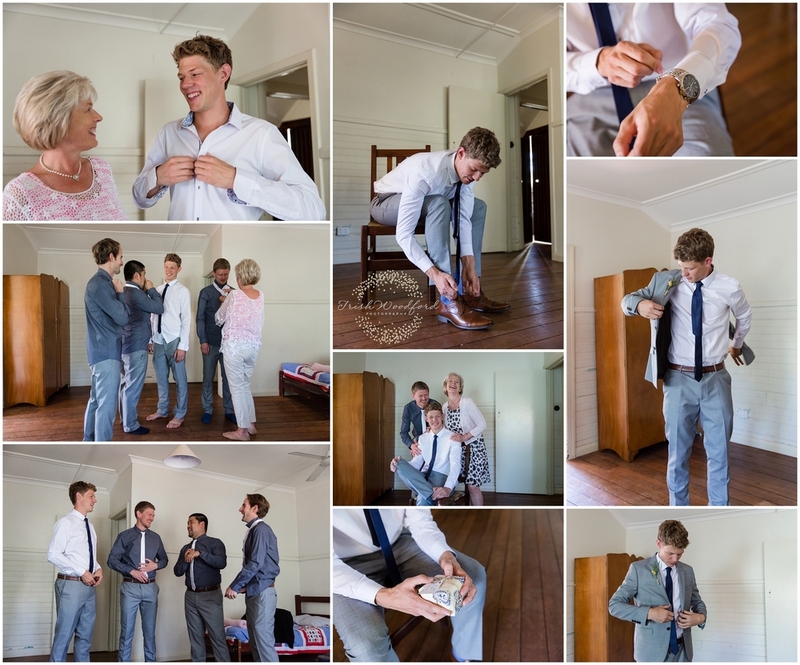 The day started with the bride & groom getting ready in the character filled cottages of Fairbridge with their bridal parties & family's. 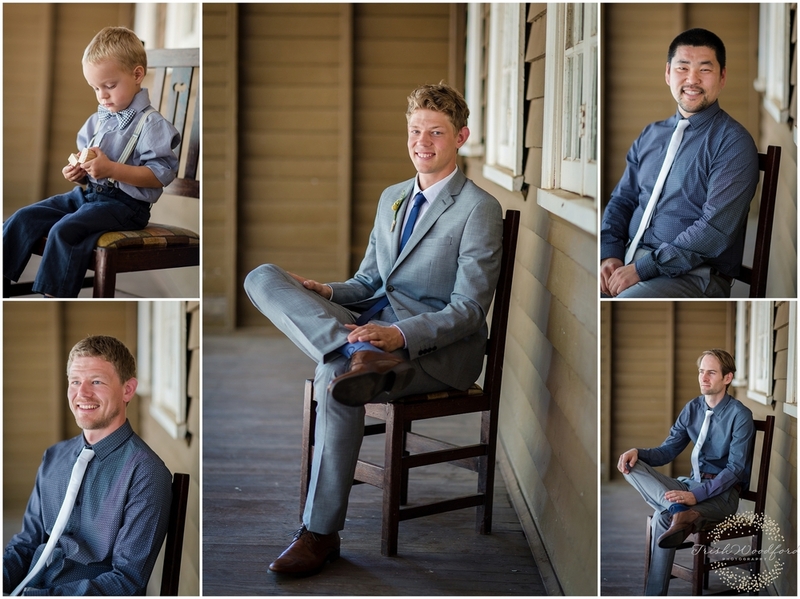 The mood was so relaxed and everyone was such a pleasure to photograph. 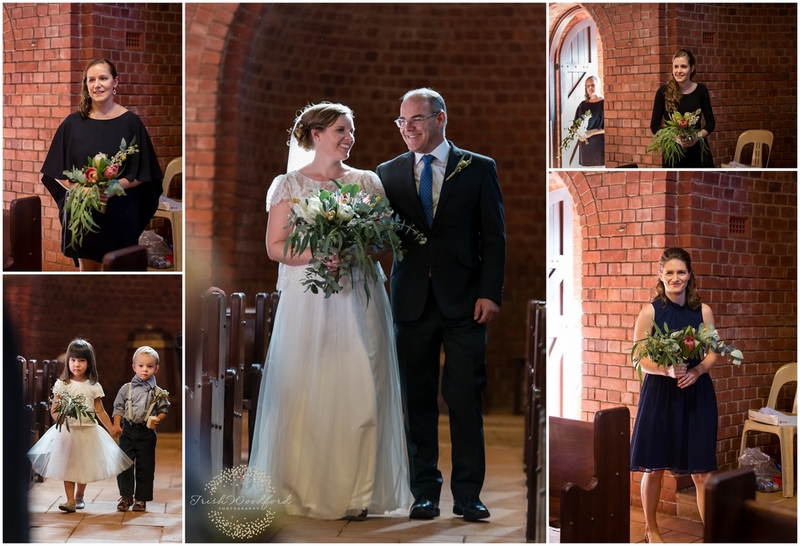 After the ceremony, which was in the stunning Fairbridge Chapel, the guests headed to afternoon tea whilst we captured all of the creative shots around the grounds. 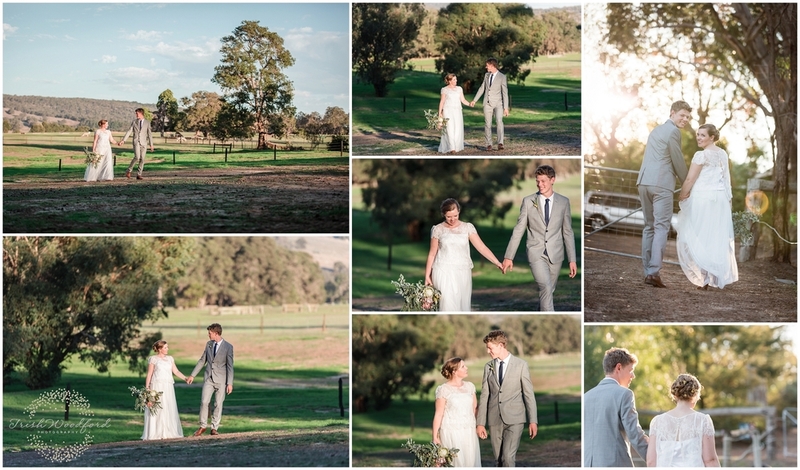 There were beautiful light & clouds, as well as picturesque open fields and even a fabulous red Dodge vintage ute. 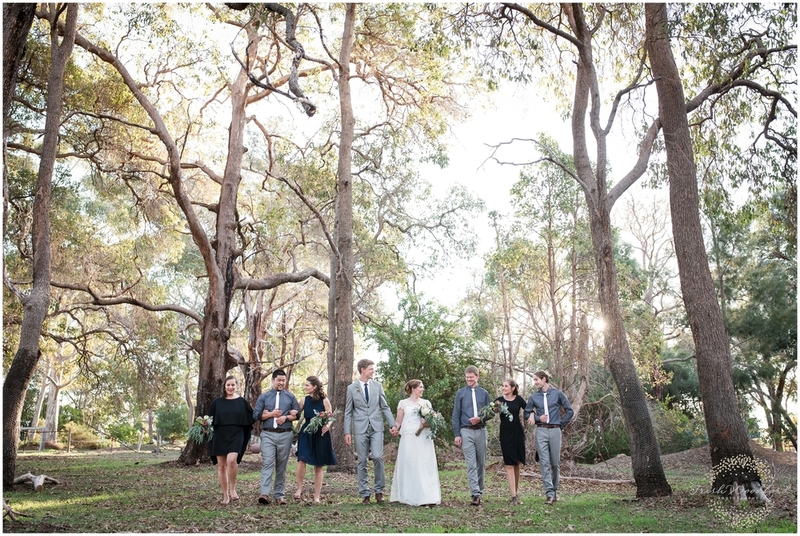 So many gorgeous moments and meaningful gazes between the bride & groom - and the bridesmaids & groomsmen were awesome! 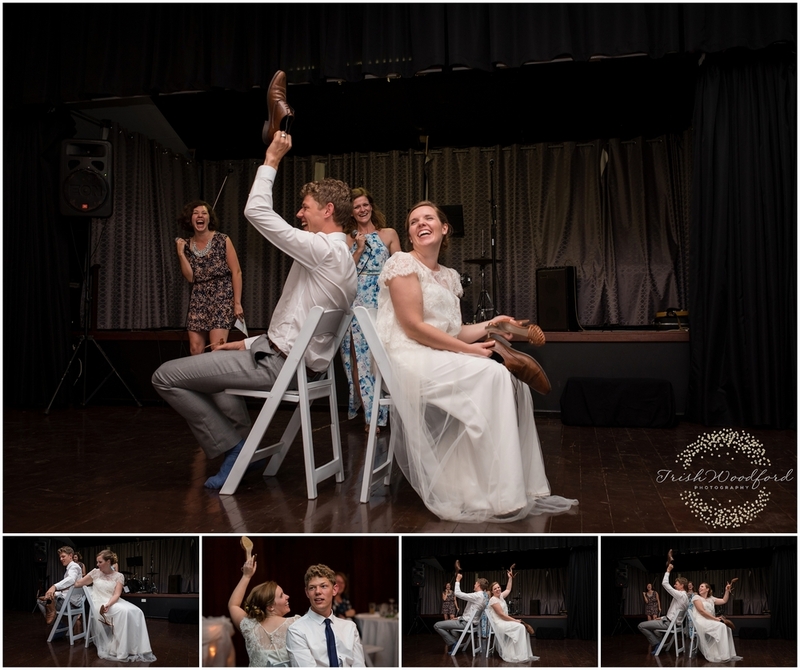 As the groom & his family were from Norway, there were many Norwegian traditions and games at the reception which resulted in a great energy and alot of laughter in the room. We wish Kiara & Age a wonderful future together filled with happiness. 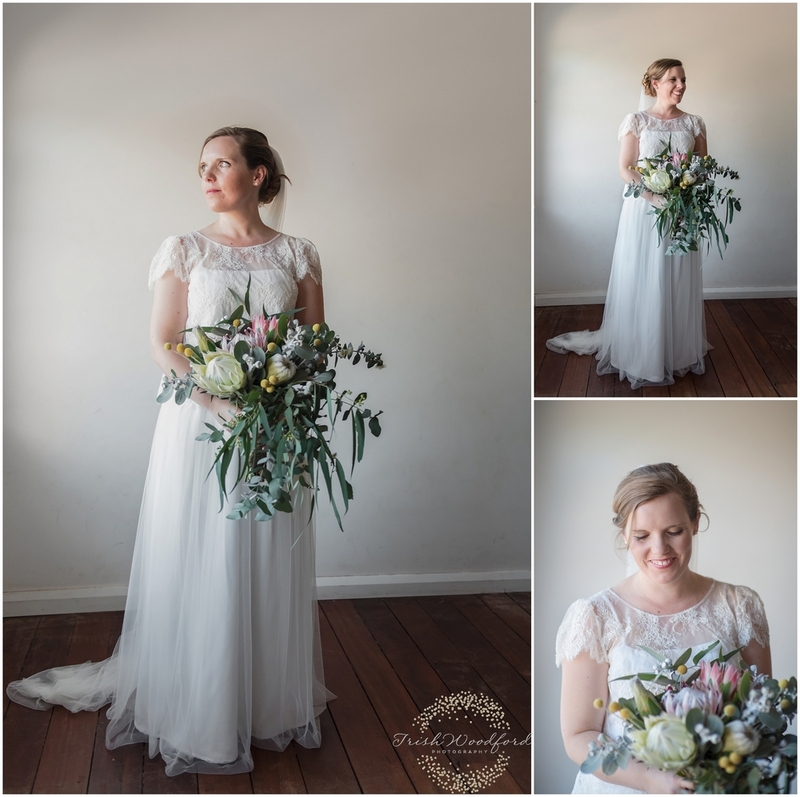 Thanks again to my second shooter Julie van Oosten for her hard work on the day.